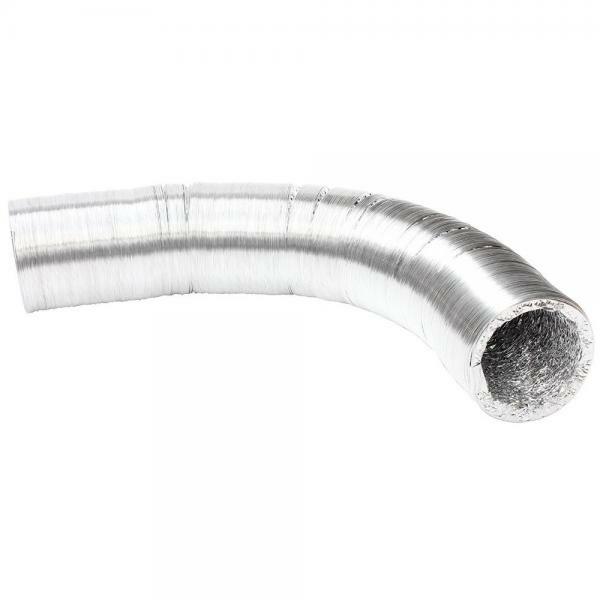 A 3 layer multi-ply reinforced aluminium and polyester laminated ducting with an encapsulated high tensile steel wire helix. This means it holds it shape very well offering less drag than competitor products, thus less noise when in use and less pressure drop. It comes individually boxed in 10m lengths. In the event of a fire, no toxic gases are emitted.